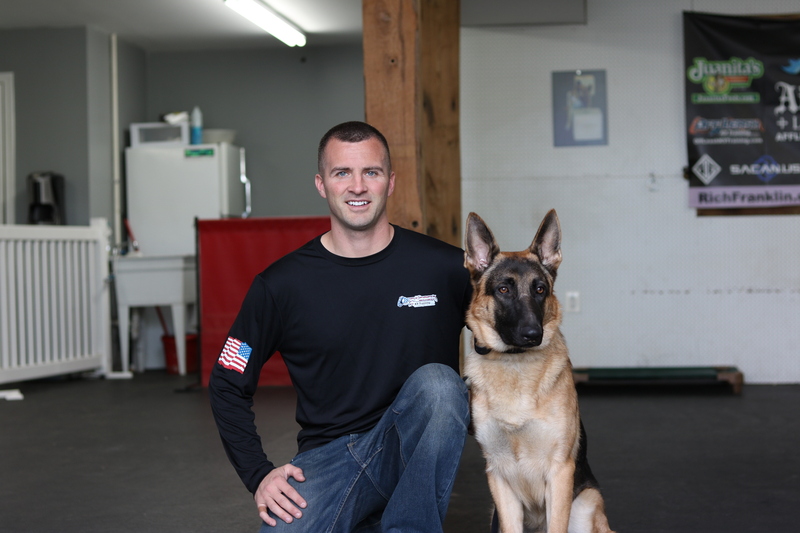 Nick is globally recognized as being one of the top dog trainers in the world. He has 2 official world records in off leash obedience, named on Wikipedia as one of the top 20 dog trainers in the world, has been featured in many magazines and shows, and he is regularly requested by the top celebrities and athletes! He has been called upon by people such as MLB All Star Max Scherzer, UFC World Champion Jon “Bones” Jones, and many more! You can visit our YouTube Channel and watch over 1200+ before/after videos of Nick and his team’s work! Off Leash K9 Training has more documented videos than any dog training business in the entire country!